The theme this week has been CBMST edits; here’s another one for you to enjoy. Holden Bradford moved from Summit County to Crested Butte last year and immediately started putting in work with his fellow shredders and eventually earned the highest CBMST finish at the IFSA Junior NORAM Champs with a 4th in the highly-contested 12-14 ski boy division. 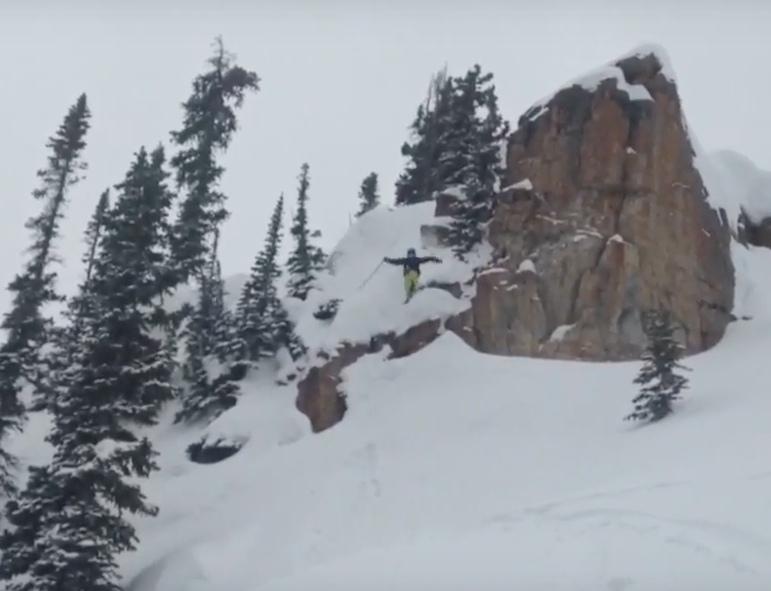 Check out this 15 year-old’s edit with some Arapahoe Basin, CBMR, and competition footage.